There is solid proof now that most sunscreens are harmful to our skin and even internal systems. But we still have to protect ourselves from overexposure to UV rays. In my opinion, making your own sunscreen is the best, healthiest way to go. This way you know exactly what you are putting on your body. 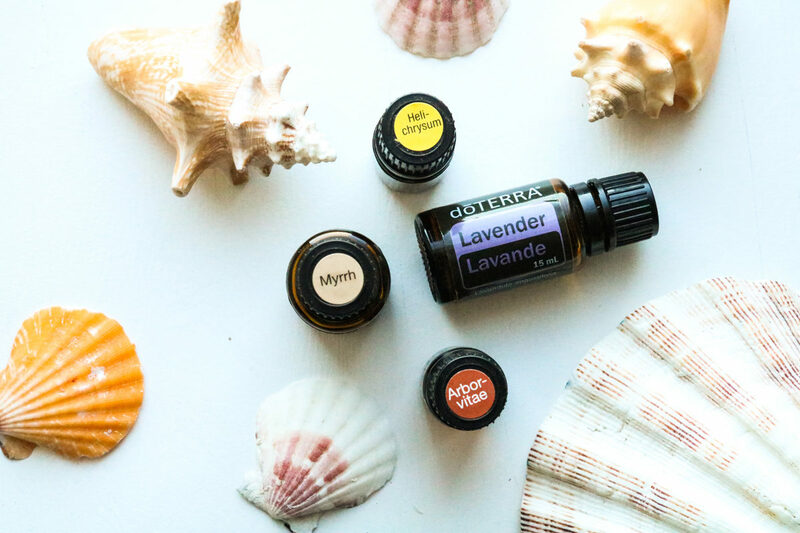 This post is going to focus on which essential oils are best to put into your homemade sunscreen, and which essential oils to use for after you have been in the sun for a long period of time, or if you have a sunburn. 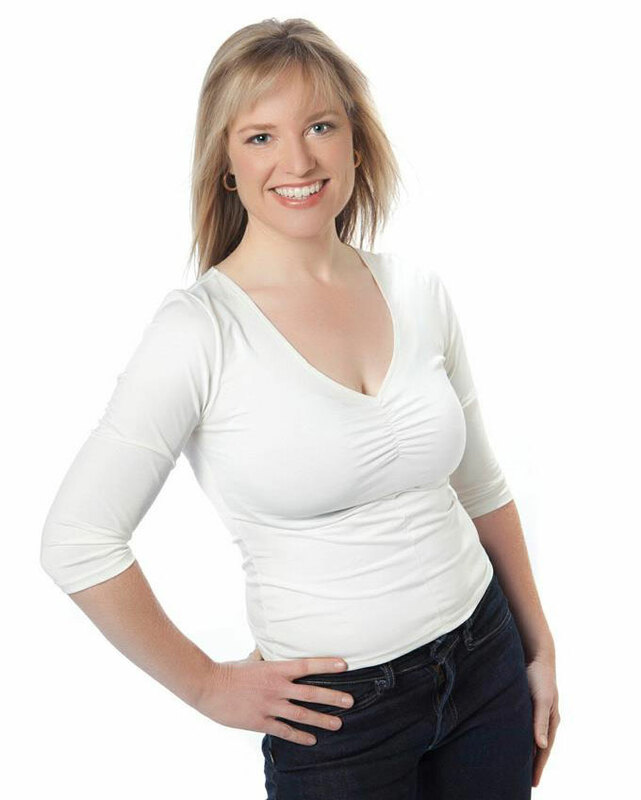 She also has a very informative blog post about the dangers of sunscreen. I highly suggest you educate yourself on this topic as sunscreen can be extremely harmful to you and your kids! 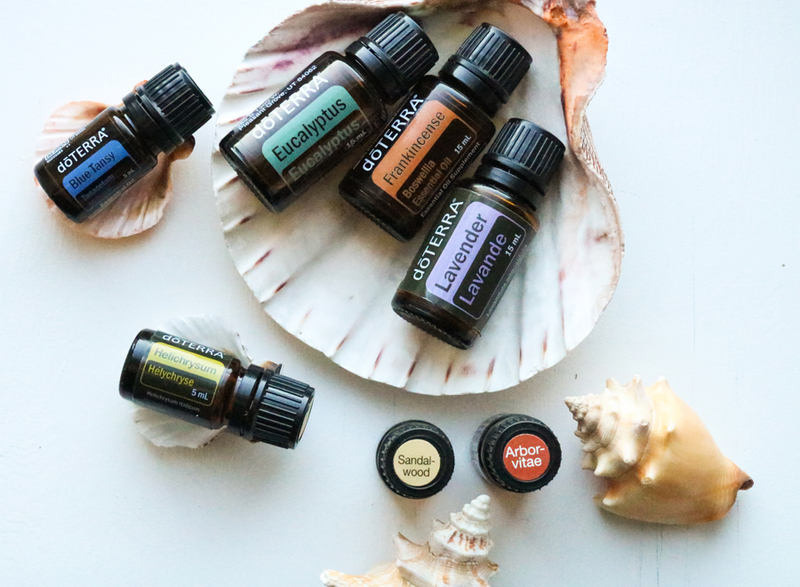 These are the oils I add into my homemade sunscreen (recipe by Wellness Mama)! 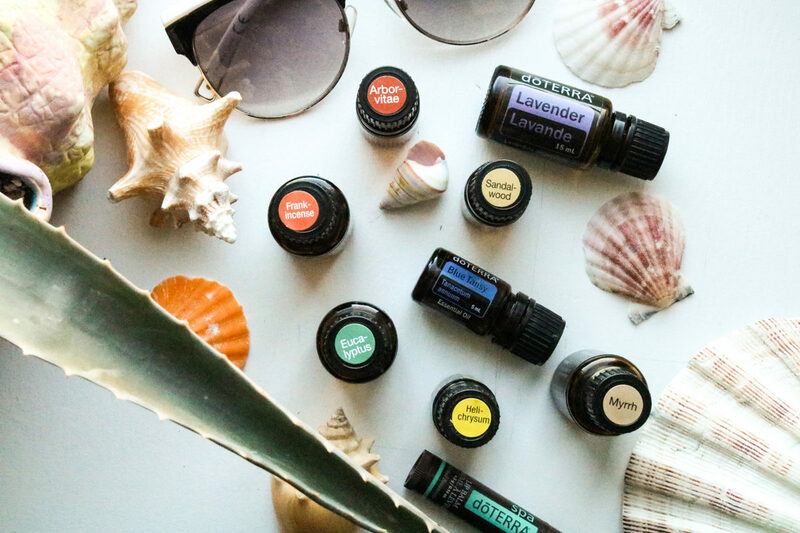 These essential oils do not add SPF, they possess powerful skin protecting properties. These oils protect against cancer and help restore cells to health. These oils possess properties that clean, soothe, and rebuild skin. After being in the sun for an extended amount of time, or if you get a sunburn, I recommend adding any combination of these oils to a handful of Organic Aloe Vera gel and massaging that into your skin. I hope you found this helpful as to how you can naturally and safely take care of your skin this summer! 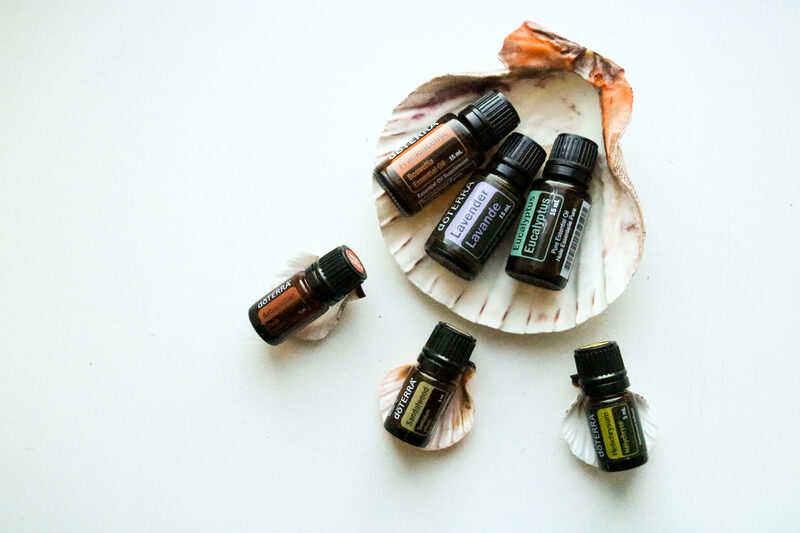 This entry was posted in Blends, Essential Oils and tagged Arborvitae, Blue Tansy, Eucalyptus, frankincense, Helichrysum, lavender, Myrrh, Sandalwood.